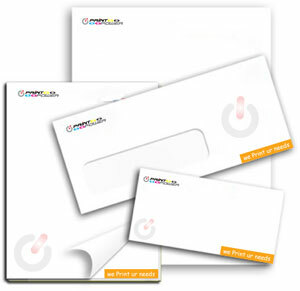 Letterhead printing enables you to show your business identity. It can be printed in full color and no limitation to your design. You may also include your company’s logo and contact information into it. In addition, the design may come together in matching your custom printed envelope which completes your business identity package.